Diamonds are girl’s best friends and that is quite true. 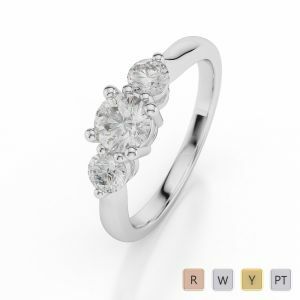 Majority of women feel ecstatic when receiving a jewellery item made up of diamonds. 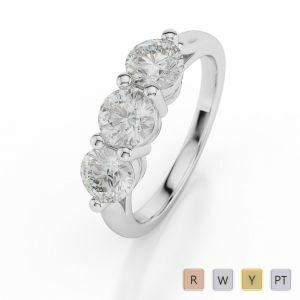 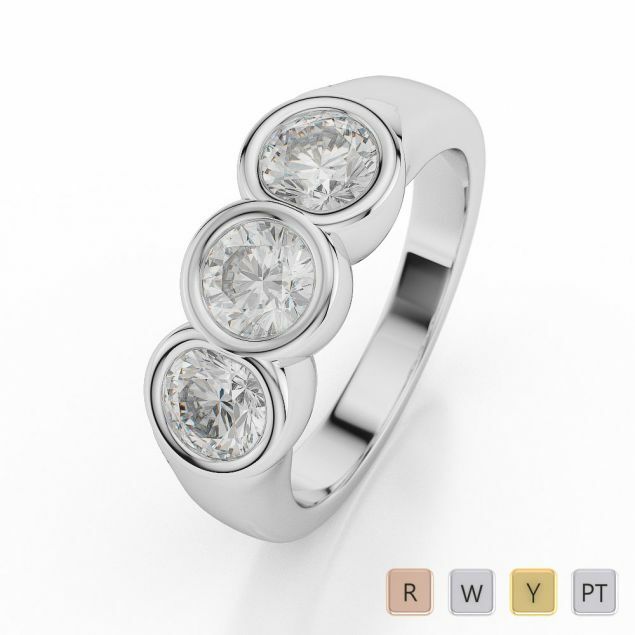 In our Collection below you can see some beautifully designed, exquisite & stunning diamond trilogy rings. 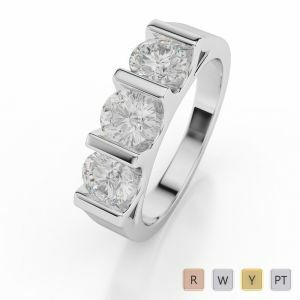 Buy one of these exclusive diamond pieces for your self or for your better half or for your beloved. 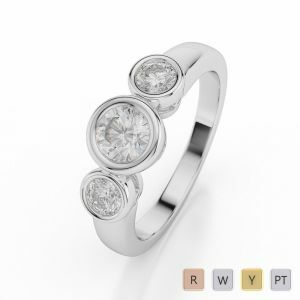 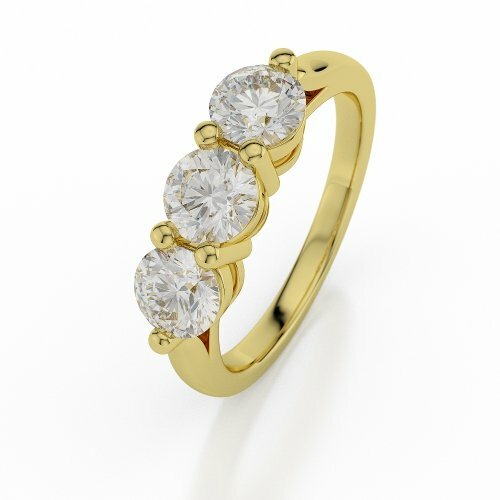 The three solitaries/diamonds rings are perfect for declaring your true love!